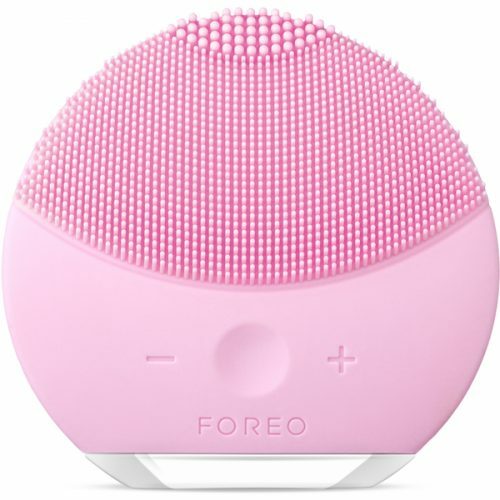 The Foreo Luna effectively cleanses your face from all the make up and and beauty products, leaving your skin fresh and clean and preventing it from break outs! 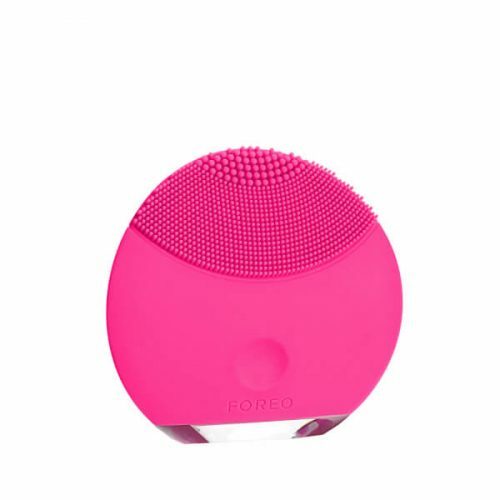 Many beauty bloggers love the Foreo Luna and always bring it on their travels as well! Or get the Luna Mini 2 for only £77.35 (about US$100.33)! Cleansing your face properly will only take you 1 minute now! This offer lasts until 9th of august!